For the 2017 season and beyond Alberta Minor Roller Hockey Association will require criminal background checks from all HEAD COACHES working with youth teams (U17 and Down). 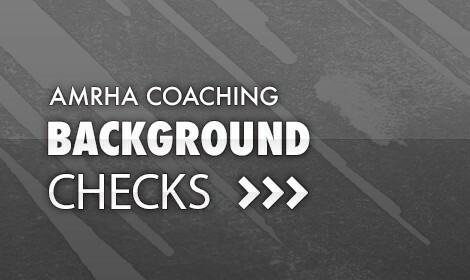 AMRHA has reached an agreement with Triton Canada to provide us with quick and fast access for criminal background checks to our coaches who require them. This system is online and will provide the applicant with an account to easily follow up and print off their review. Using Triton will only cost our coaches $25 for their background checks; very reasonable considering some of the other services out there.